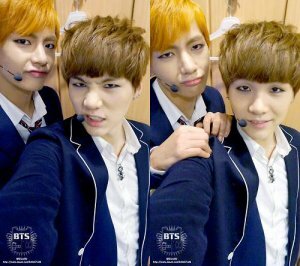 Fiction - Os - Multi-shots sur BTS (Bangtan Boys)! <3 Vive les ARMY! !